HHS Secretary Tom Price says he "firmly" believes that "nobody will be worse off financially" under the health care overhaul the Trump administration and congressional Republicans envision replacing President Barack Obama's law. Price tells NBC's "Meet the Press" that people will have choices as they select the kind of coverage they want as opposed to what the government forces them to buy. 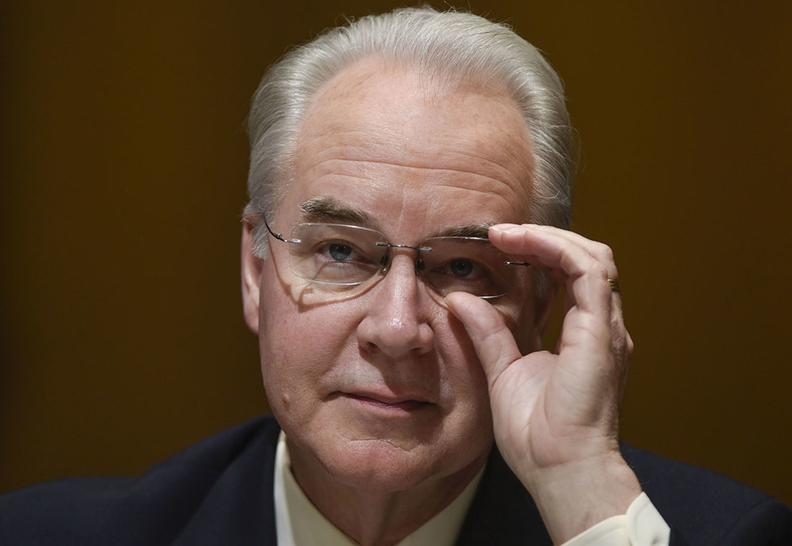 Price says success would mean more people covered and at an average lower cost than now. But tax credits in Republican legislation being debated in the House may not be as generous to older people than what's in current law. The Congressional Budget Office is preparing an analysis of how many people would be covered under the GOP proposal and the cost of the legislation.